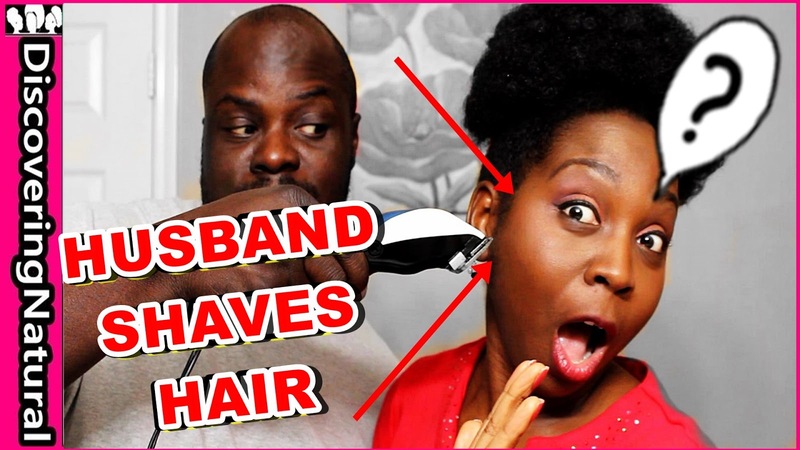 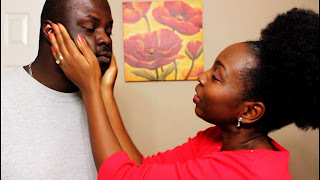 In this video, my Husband will be shaving my sideburns. This is a way of getting ride of female sideburns without using Wax. 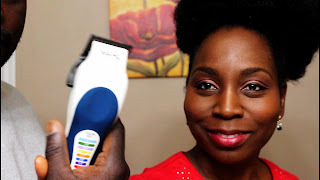 You can chose to trim your sideburns but shaving works great. 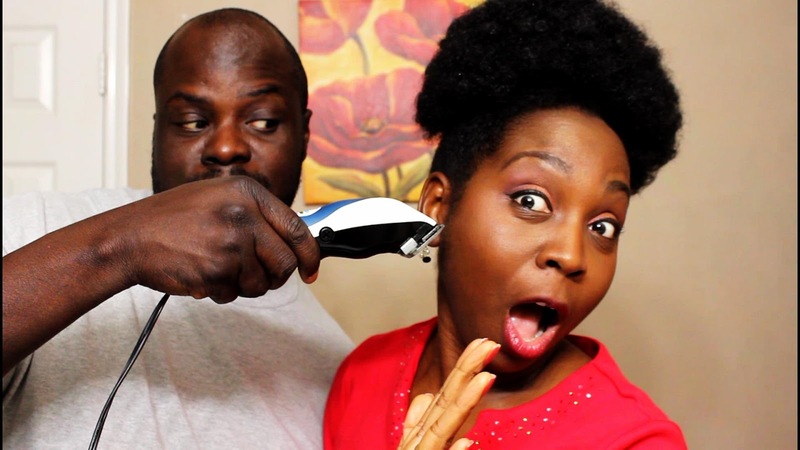 Don't worry, you are not learning how I shave my face. 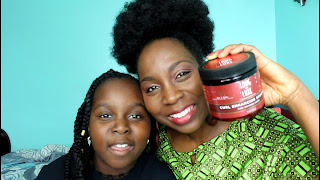 In this video, I show you how I wash and condition my hair using products from Jamaican Mango and Lime products. 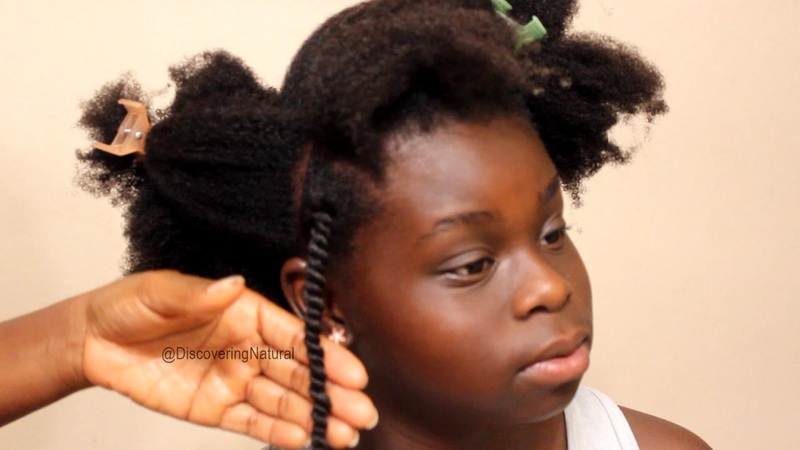 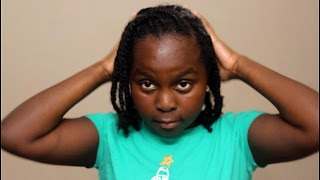 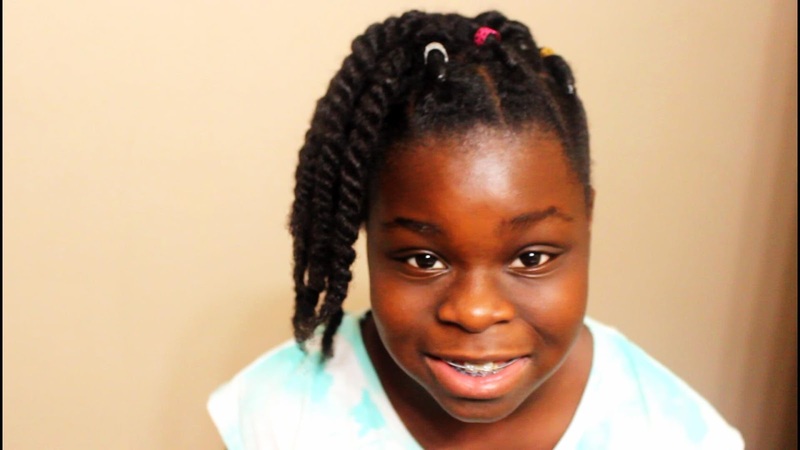 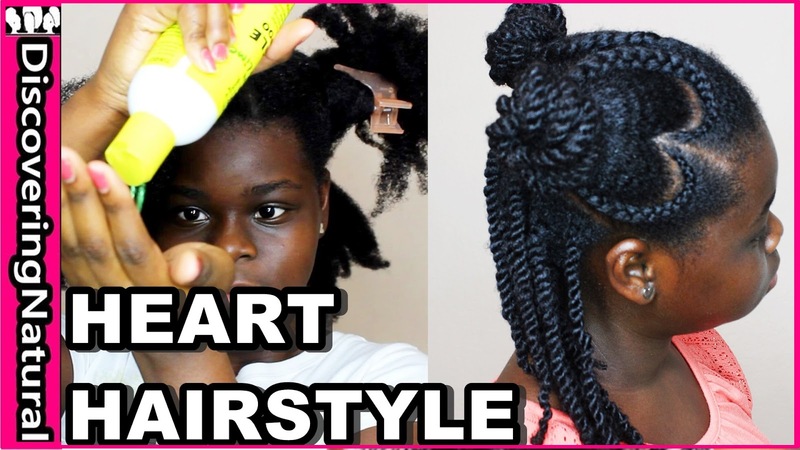 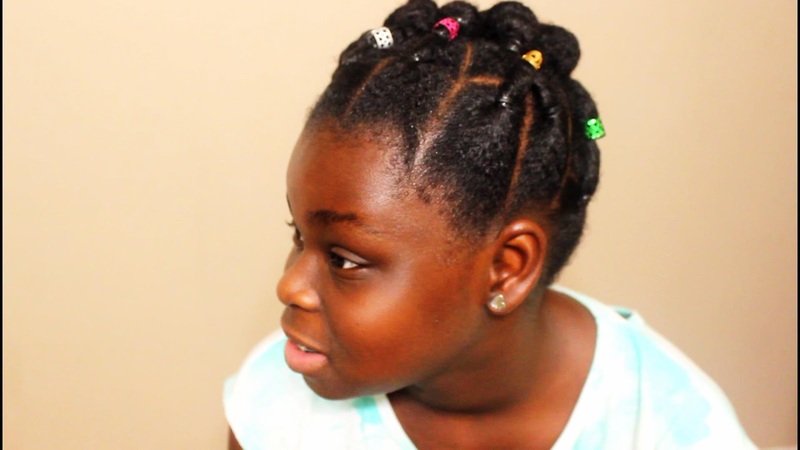 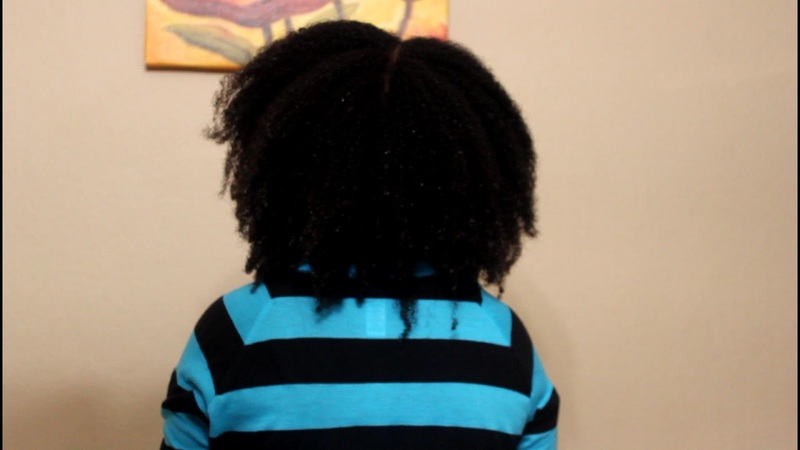 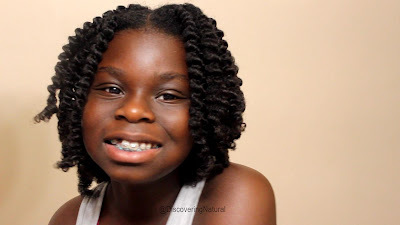 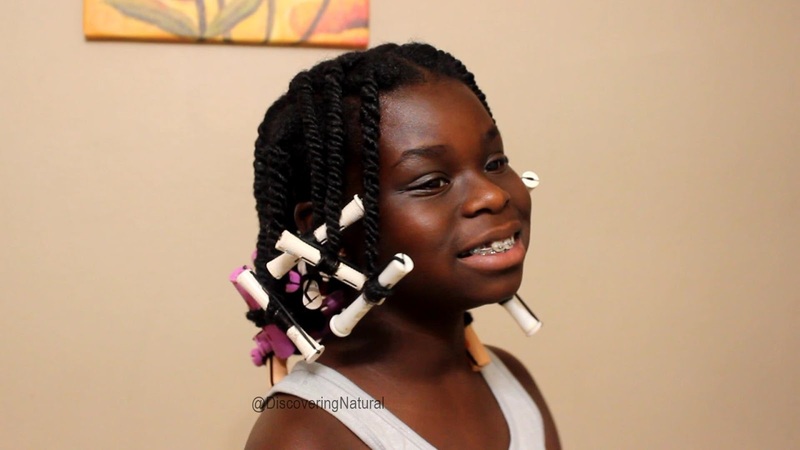 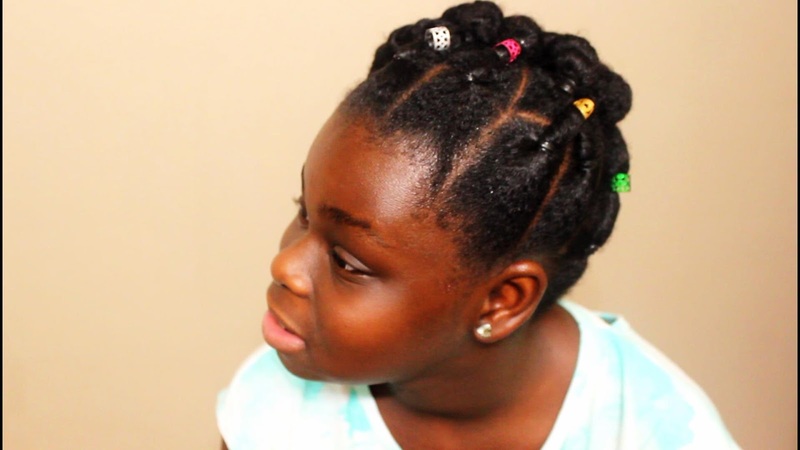 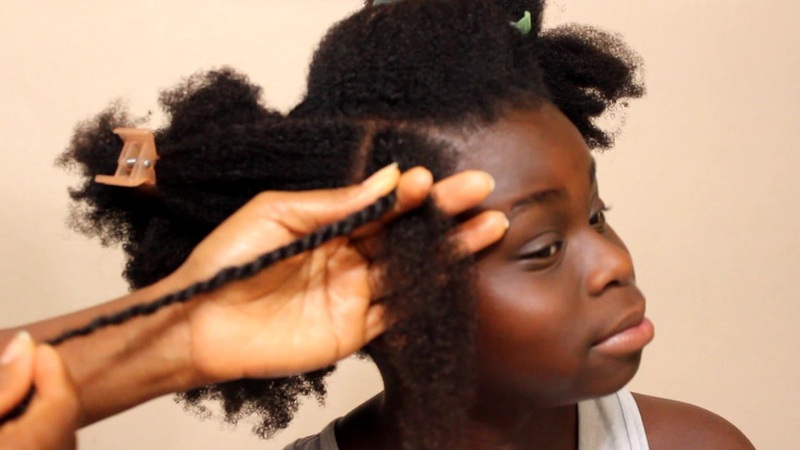 Finding the right natural hair styles for black girls especially teen girls can be difficult. I wanted a cute Valentine's Day Heart Hairstyle and that was a protective natural hair. 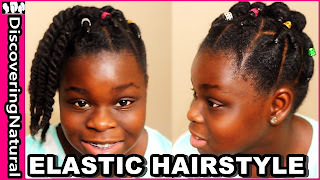 My mom styled it in this Kid appopriate hairstyle for teens and even adults and other kids hairstyles. 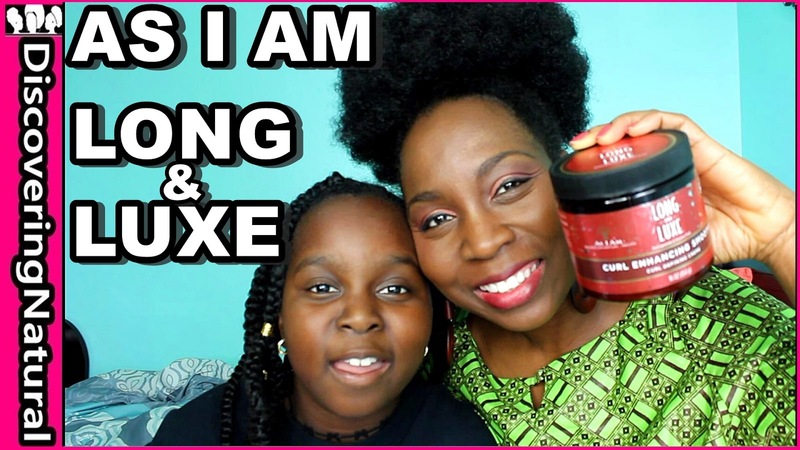 As I Am Long and Luxe Curl Enhancing Smoothie | Is It Worth It? Have you ever used As I Am Long and Luxe Curl Enhancing Smoothie for your Natural Hair ? 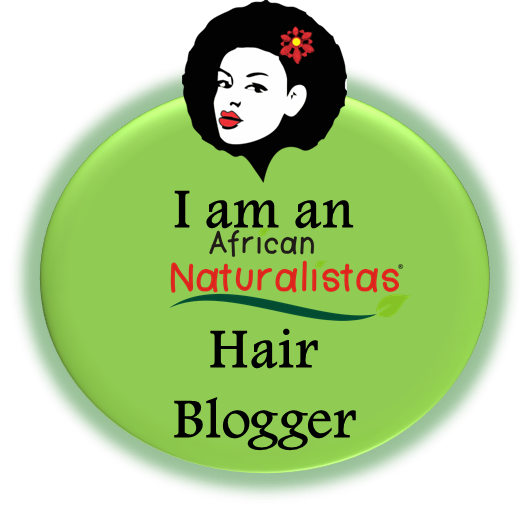 We have been testing this natural hair product for moisturizing dry hair for 6 months now. 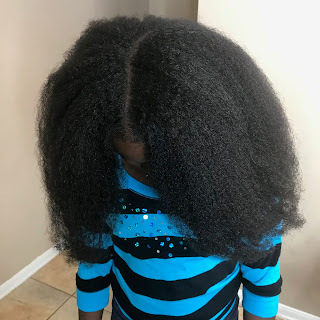 We bought this As I Am Naturally Product from Sally's Beauty Supply Store. 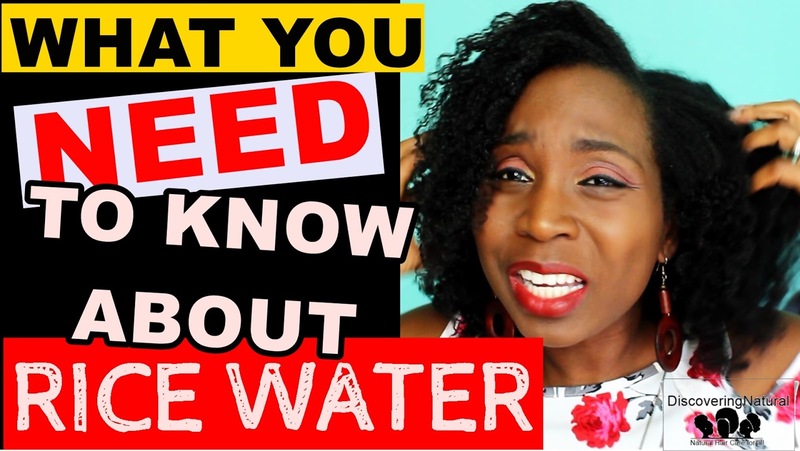 Rice Water Rinse for hair has a lot of benefits, but there are some things you should know before using Rice Water for Hair Growth. Does it Grow Hair Overnight? Is it a Fast Hair Growth Treatment? 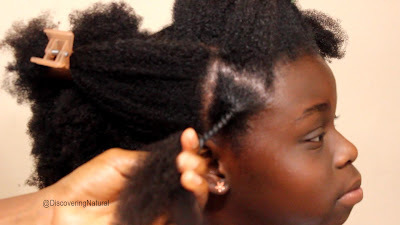 Understanding how to use Rice Water to grow long thick hair means understanding what rice water does to your hair. 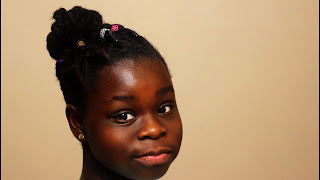 You can do it without boiling the rice, however I have tested with boiled rice and without boiling rice and had similar results. 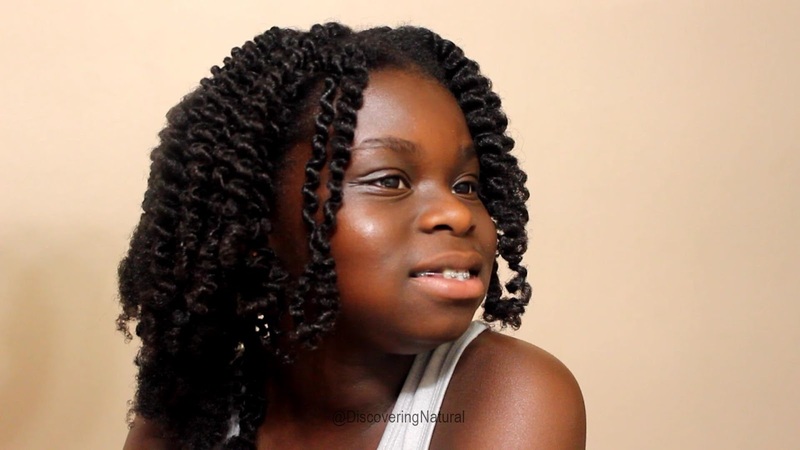 You've heard of 2 strand twists, but have you heard of 3 strand twists? In today's blog post, I would like to share with you an easy way of creating the 3 strand twist to reveal the most gorgeous twist out you have ever created. 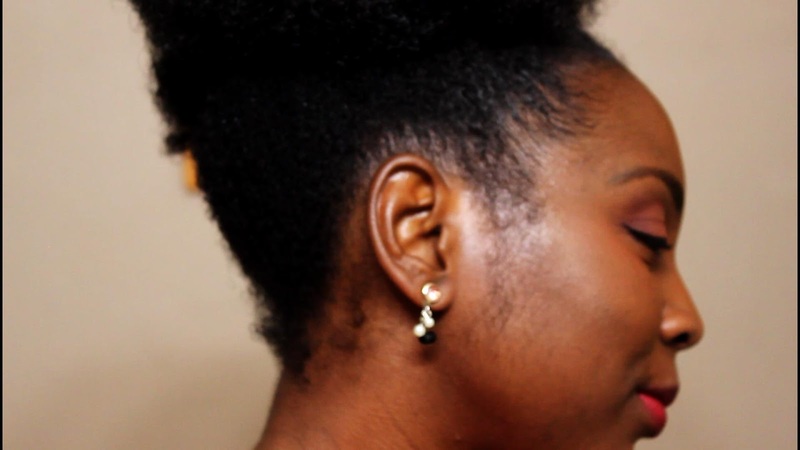 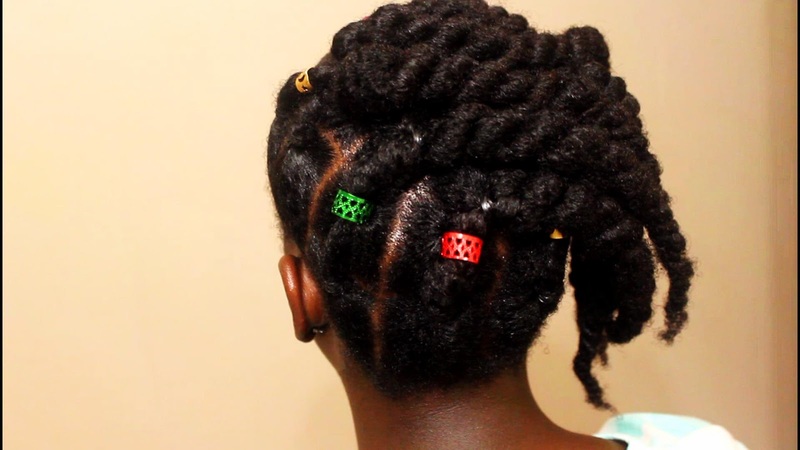 The traditional way of creating 3 strand twists can be a bit cumbersome and confusing. 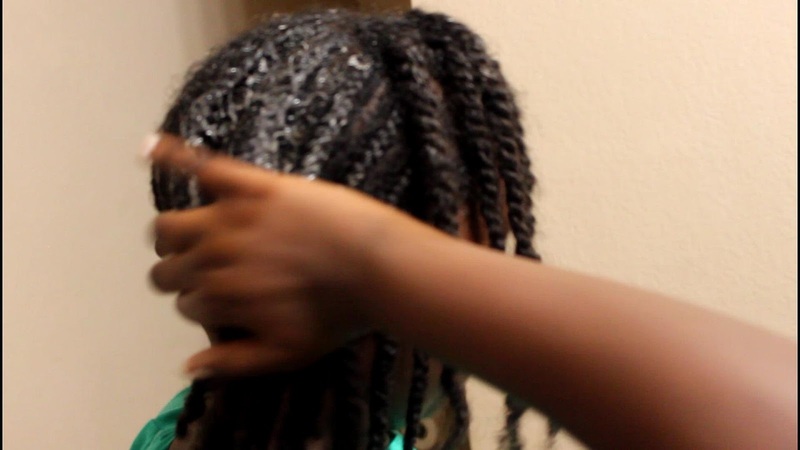 It involves having great finger coordination, which I feel that I lack sometimes. 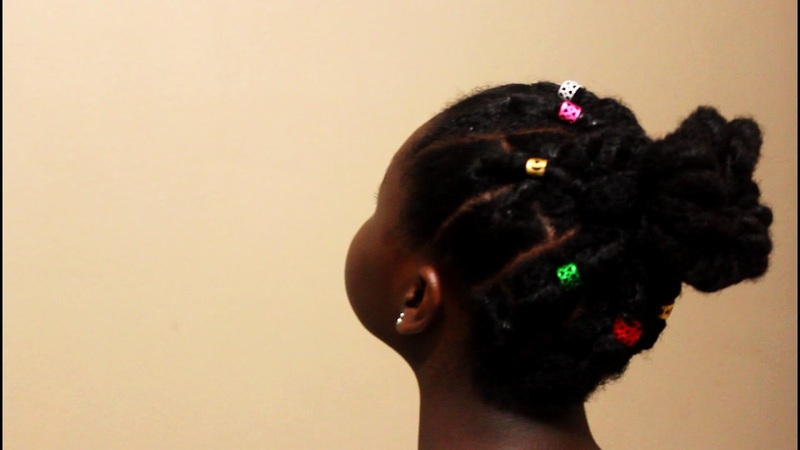 It involves remembering which strand to pick up next. However, this method I use will make you a 3 strand twisting genius in no time at all. 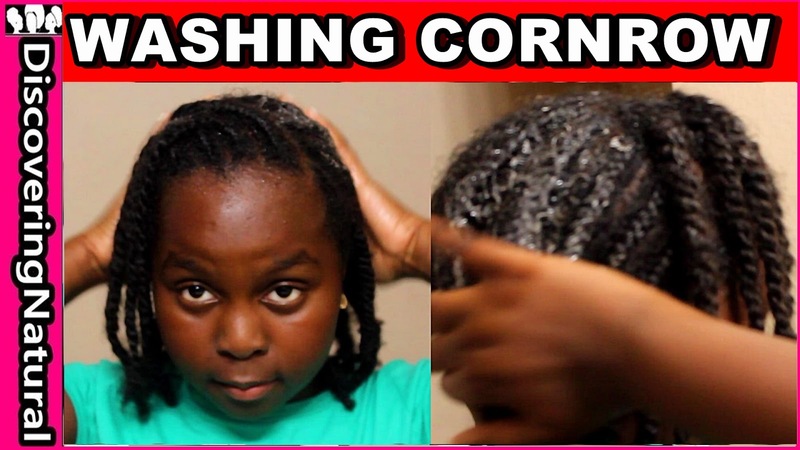 If you would like to watch me do it, click this link or watch below. Hence, read on. 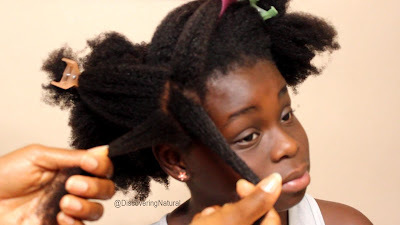 Section the area to be twisted into 3 parts. 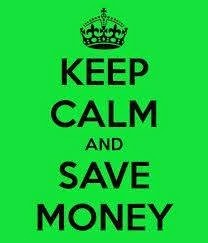 Keep on part away. Connect the third part to the rope twist and then twist. I added perm rods to the ends to make it curly. 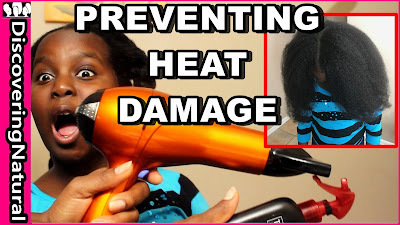 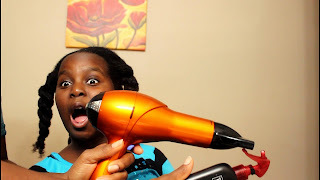 When it comes to using Heat on Natural Hair, it can be a fearful thing because of Heat Damage. Knowing how to prevent heat damage on natural hair is important. 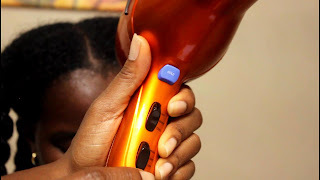 The first step to this is what you do before you use heat.